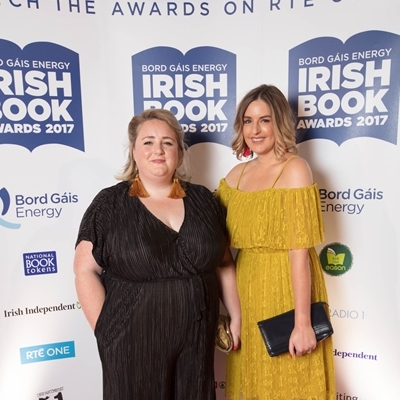 Emer McLysaght and Sarah Breen, the creators of the much-loved Aisling character and the popular Facebook page ‘Oh My God, What a Complete Aisling’, bring Aisling to life in their novel about the quintessential country girl in the big smoke. Aisling is twenty-eight and she’s a complete…Aisling. She lives at home in Ballygobbard (or Ballygobackwards, as some gas tickets call it) with her parents and commutes to her good job at PensionsPlus in Dublin. Emer and Sarah claim to be at least 42% Aisling themselves. Nonetheless, their book has been at the top of the Irish bestseller lists for months now, so the 58% non-Aisling must have asserted itself at some point. They speak to Rick O’Shea.